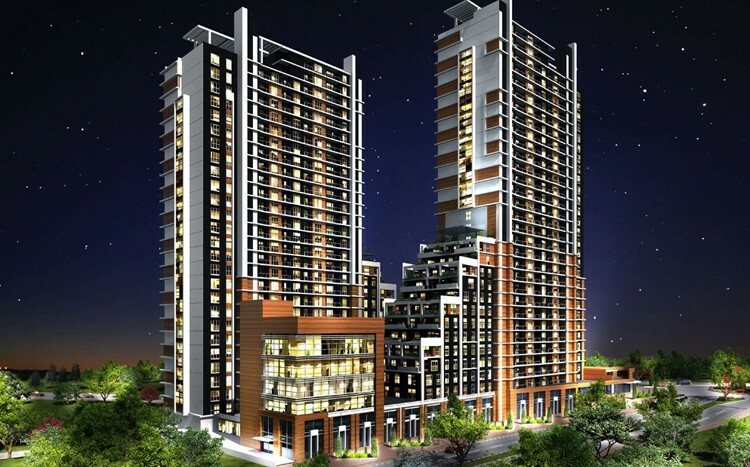 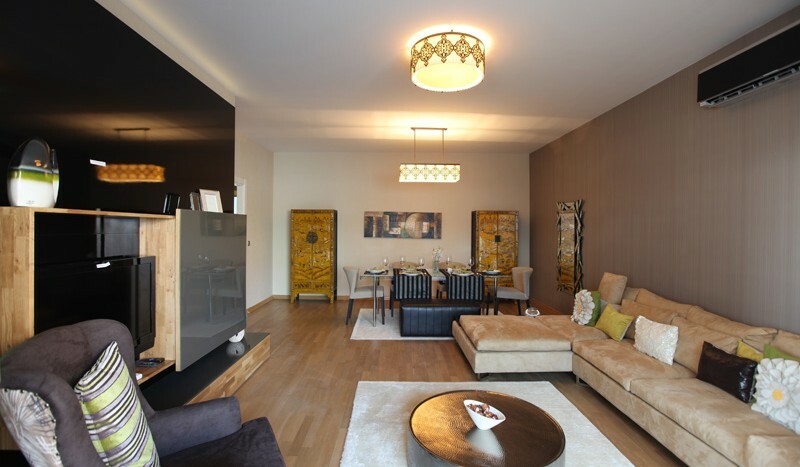 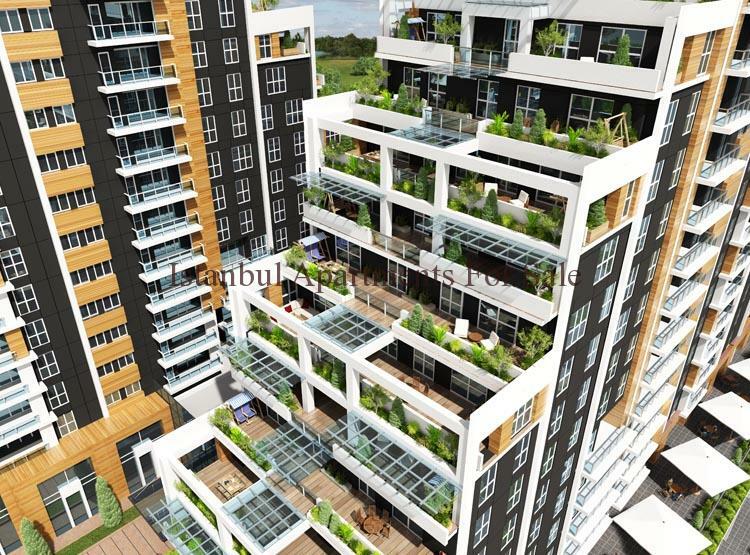 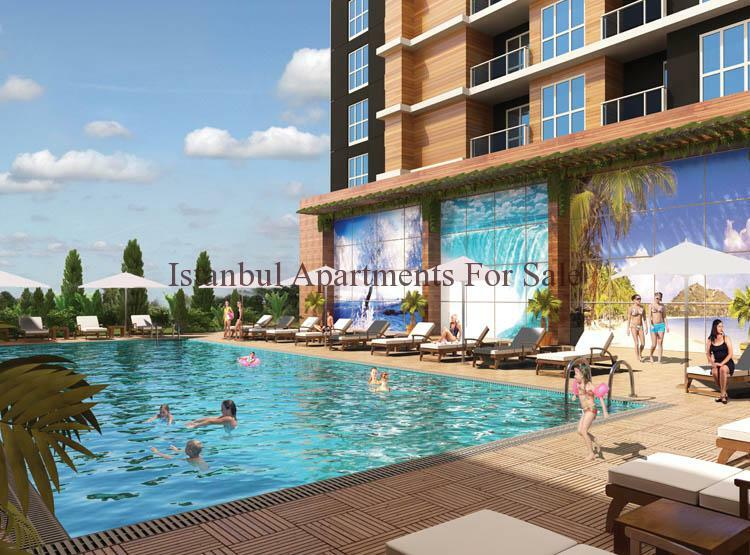 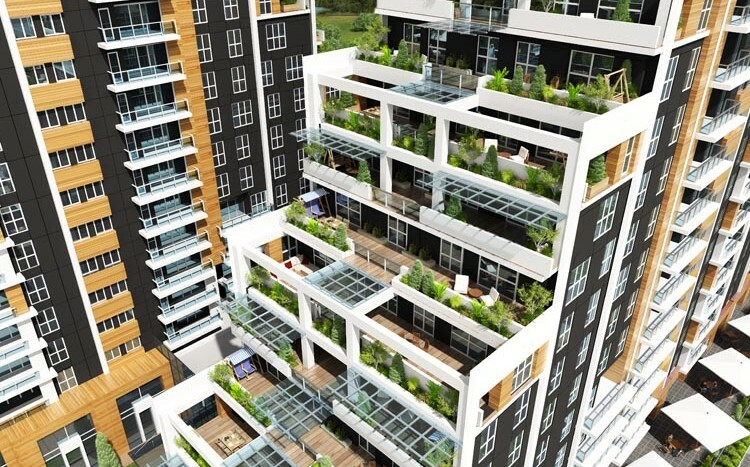 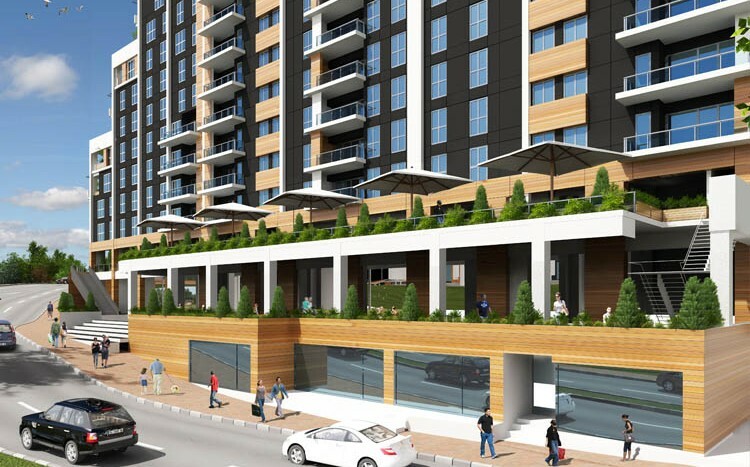 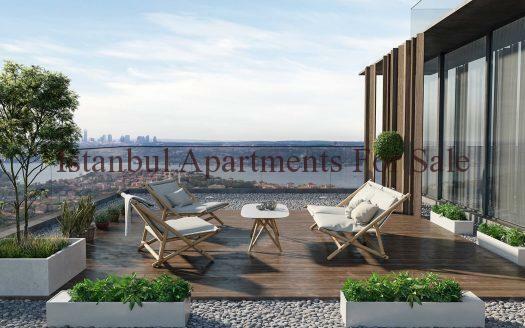 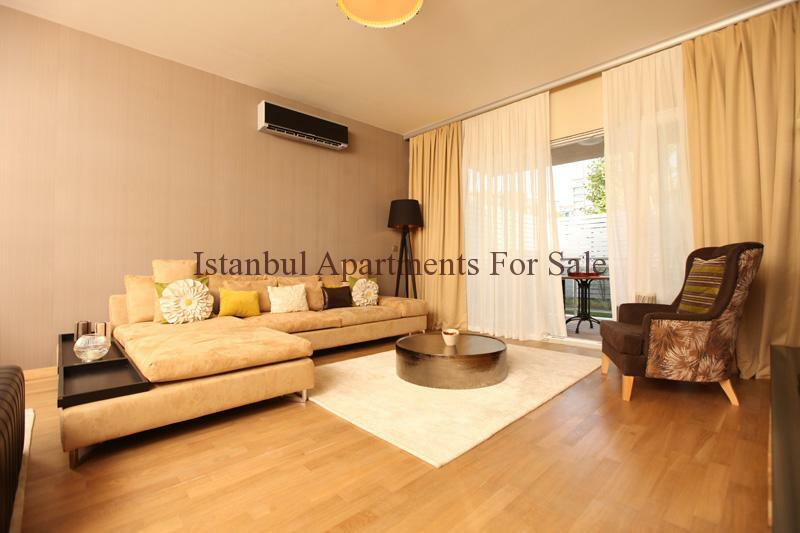 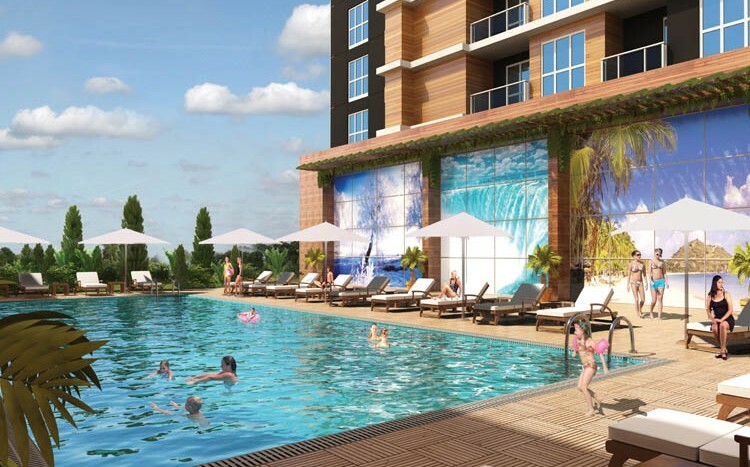 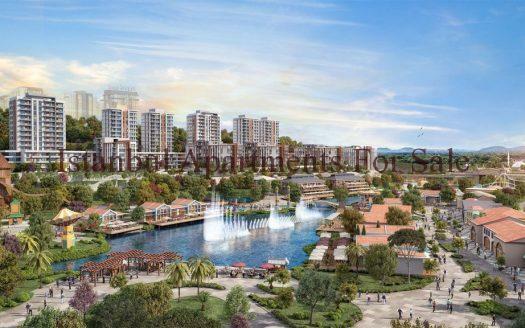 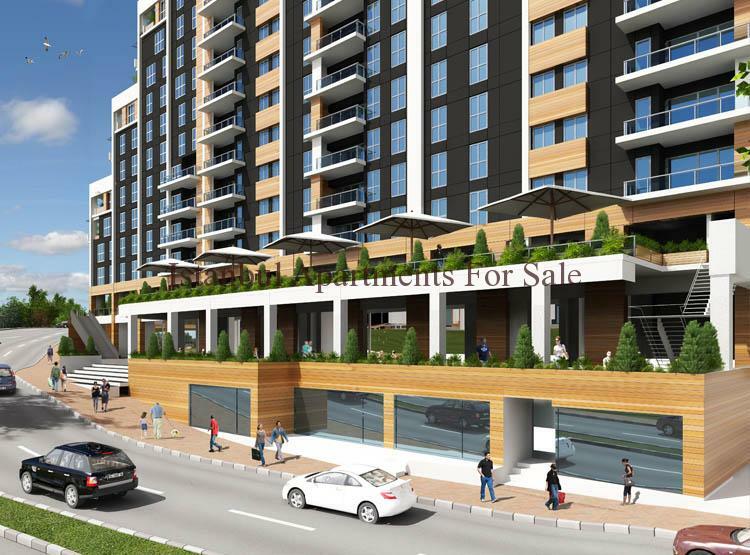 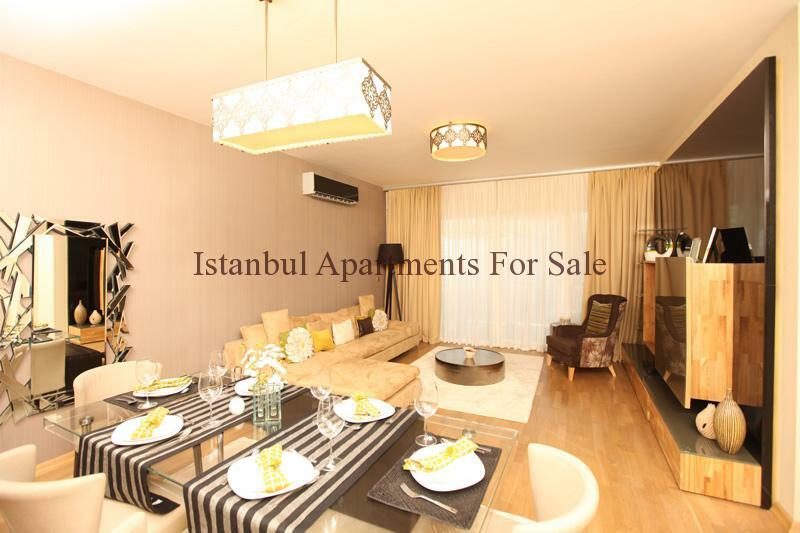 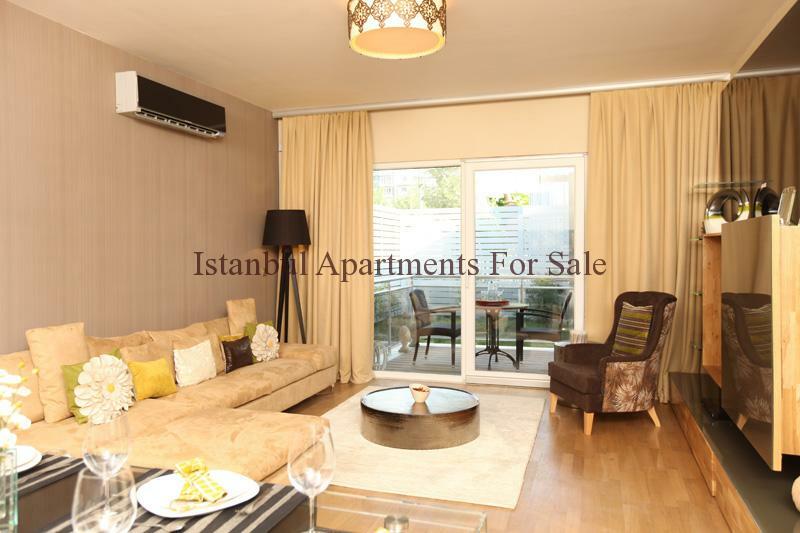 These brand new modern Properties are located in the fine new city Istanbul centre of Bahcesehir . 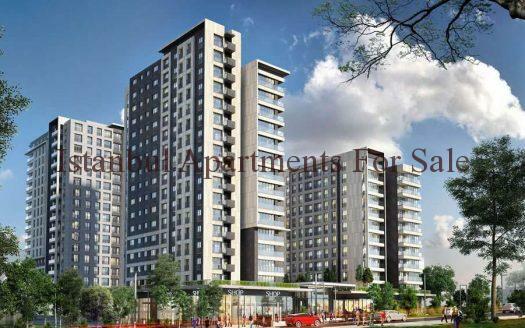 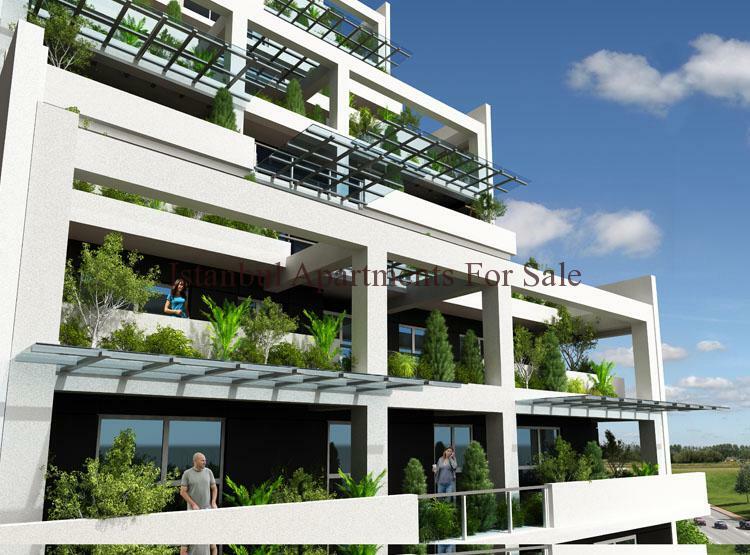 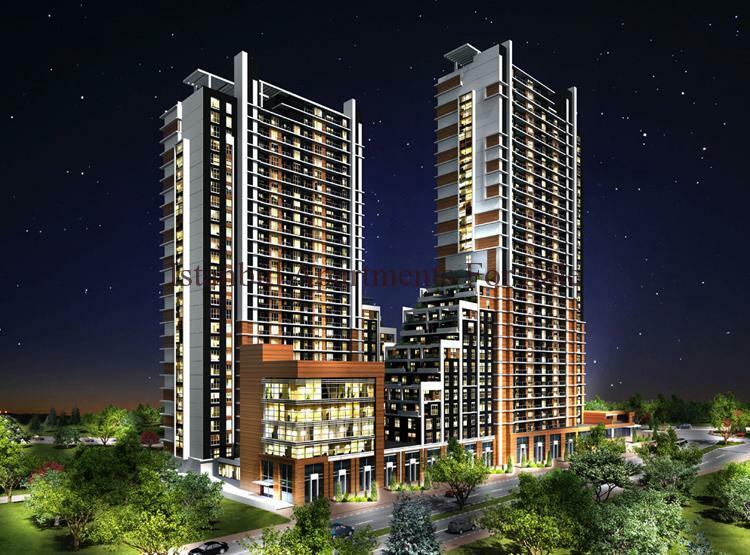 High quality apartments in a new development with many on-site social secure living activites for ease of live with all your familiy needs taken care of on your door step . 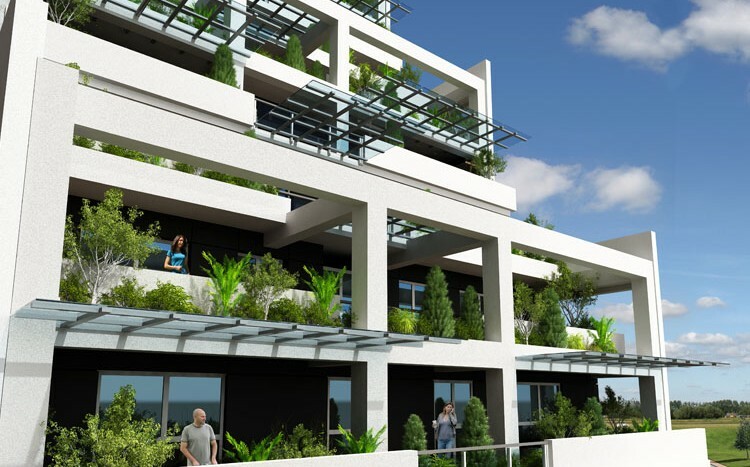 These exciting new apartments are now ready to move in with various units to choose from 1,2,3 bedroom apartments with city views close to many amenities .